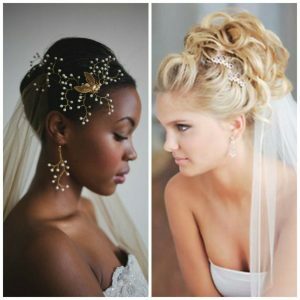 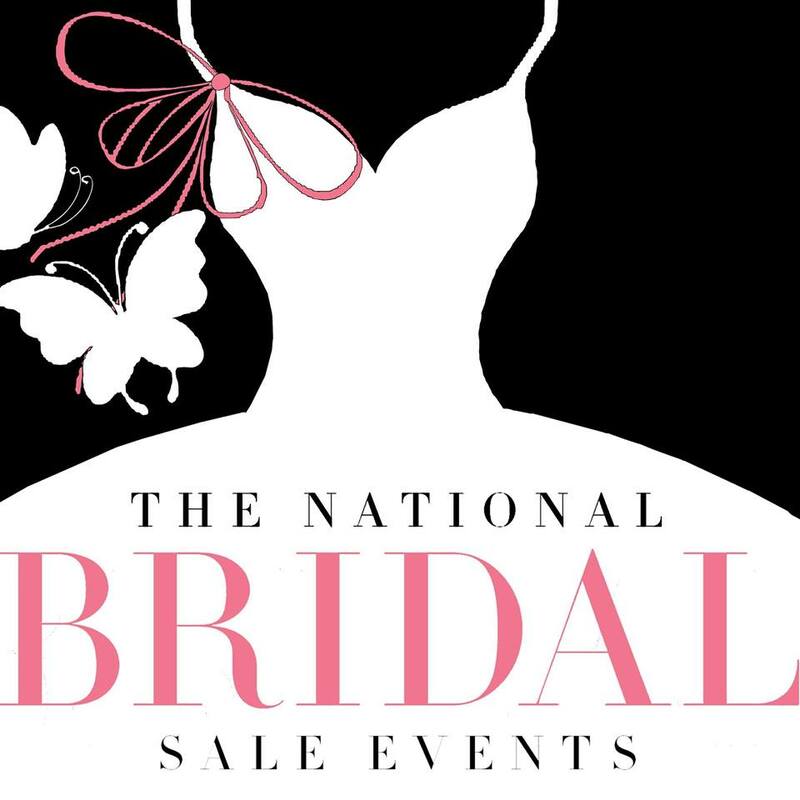 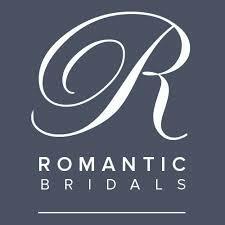 National Bridal Sale Day!!! 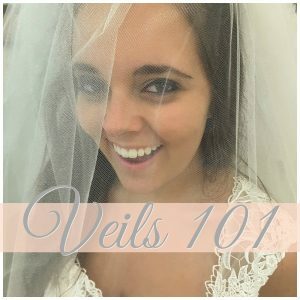 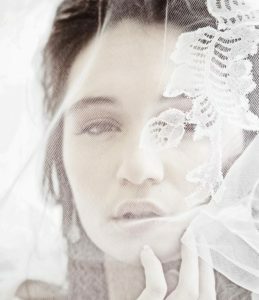 Crazy Markdowns on Bridal Gowns. 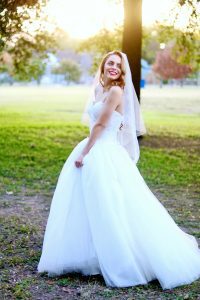 Score your Dream Wedding Dress For WAY Less! 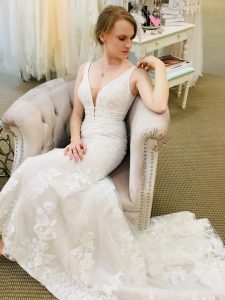 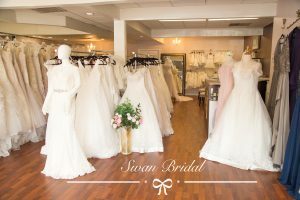 Affordable Wedding Dresses for Less Than $1500 in 2018 at your local Bridal Boutiques! 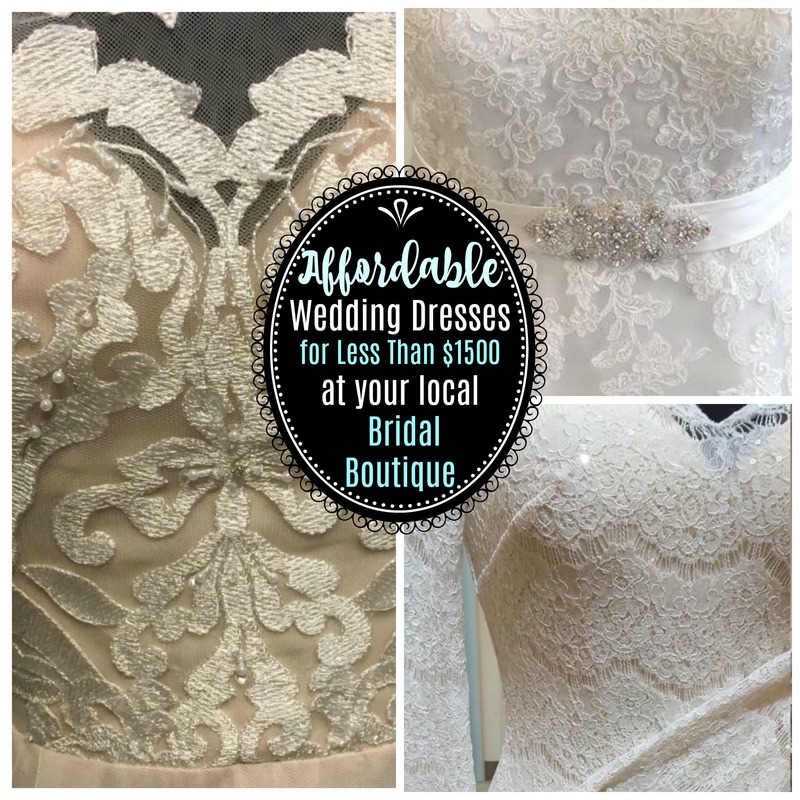 Affordable Wedding Dresses for Less Than $1500 in 2017 at your local Bridal Boutiques!